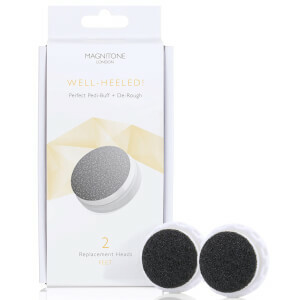 Magnitone London are an innovative brand that boast a range of electronic skincare devices, including the extremely successful BareFaced Daily Cleansing Brush. The brand originated in 2013, after two young entrepreneurs saw a gap in the market for a simple yet effective way to upkeep skin health. Now, the Magnitone London range is sold all around the world to a dedicated customer base, made up of professionals and everyday beauty lovers alike. 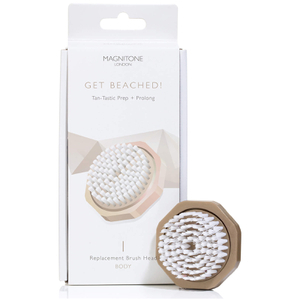 The Magnitone London was built on the efficacy cleansing brushes can have for the face and body. Featuring a vibrating head, cleanser can be worked into the skin quickly and easily for a clearer, purer finish. The BareFaced Daily Cleansing Brush is up to six times more effective at dispersing and massaging in your skincare products than simply using your hands. 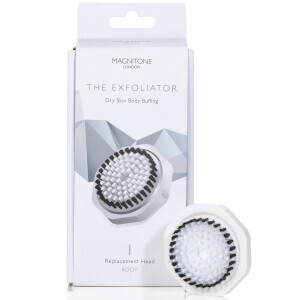 Facial cleansing brushes also gently buff away dead skin cells, eliminating the need for a dedicated exfoliant and allowing new, fresh skin to turnover at a faster rate. 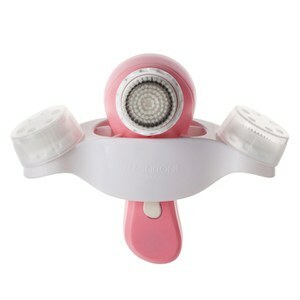 The best-selling BareFaced Daily Cleansing Brush uses Vibrasonic technology, which is comprised of both sonic oscillations and pulsed vibrations. The combination of the two guarantee an all-round experience for your skin, cleansing, toning and massaging at the same time. Facial cleansing brushes can have a multitude of benefits for practically any skin type, from acne prone and oily through to dry and mature. Acneic skins will enjoy the BareFaced brush, as the build-up of old and dead skin cells can contribute directly to any breakouts or blocked pores. The same goes for those wary of physical ageing signs--a key factor for younger, fresher looking skin is rapid cell turnover. Let your BareFaced Daily Cleansing Brush clear the way for new cells to appear, giving you a brighter, more youthful complexion. 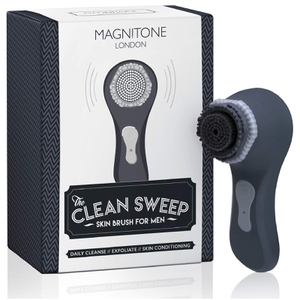 Of course, the BareFaced brush isn’t the only product in the extensive Magnitone London range. 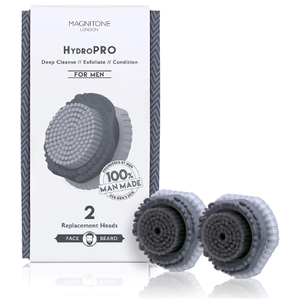 There are also brush heads designed to suit the full spectrum of skin types, including sensitive bristles to prevent against irritation, and pore-specific bristles to better dredge up impurities from this area. There’s also The Clean Sweep Skin Brush for Men, so if you’re a skin-conscious guy (or a girl trying to get your man into skincare!) this is the perfect choice for you. No matter your skin type, there’s a Magnitone London product out there that will slot easily into your daily routine. 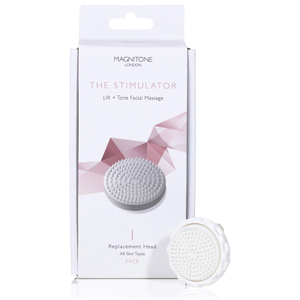 Shop the Magnitone London range today with Facial Co, your official stockist. Free Australia-wide delivery is available on all orders over $99, plus select Afterpay to buy now and pay later.